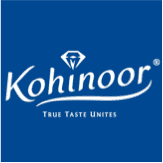 Kohinoor Foods Ltd. is the second largest food company in India, with a worldwide presence in over 60 countries. 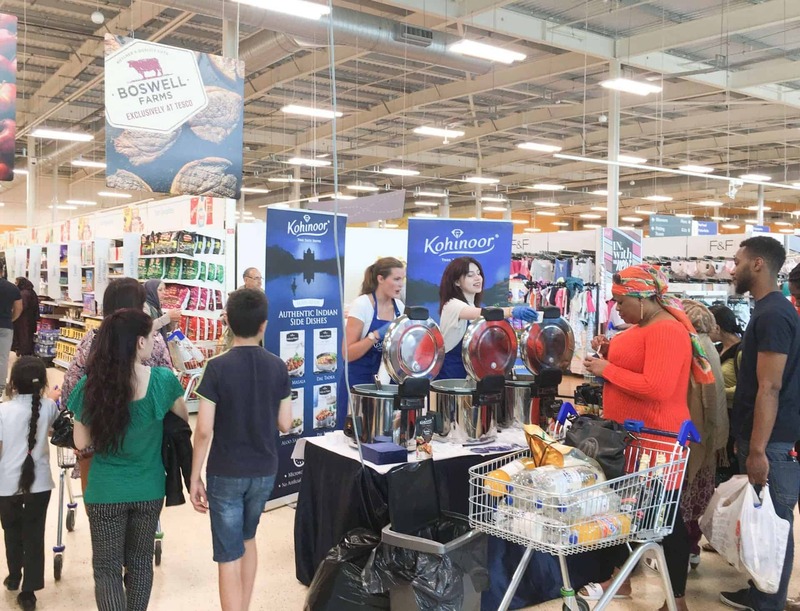 Since its inception, the company’s sole objective has been to make the world experience the true Indian flavour, through a range of products including rice, ready meals, sauces and spices. 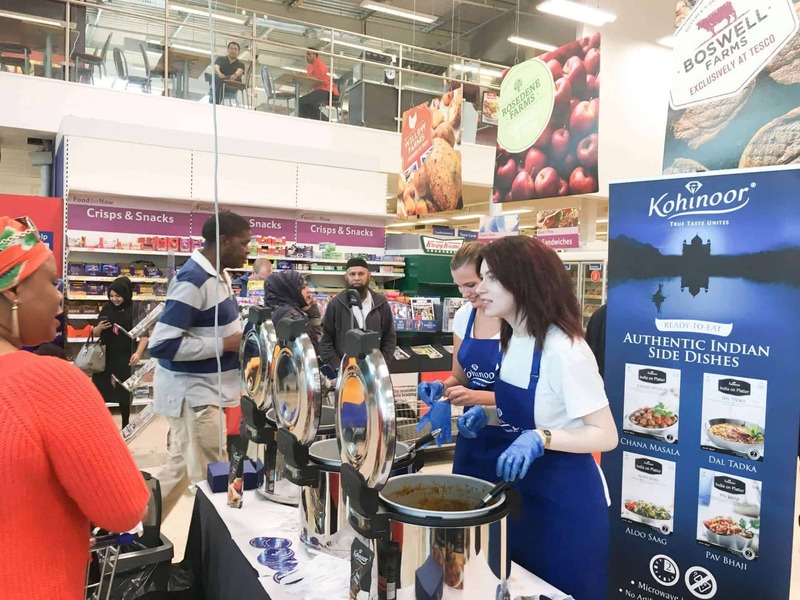 > Raise awareness of a range of Kohinoor products, including rice, sauces, ready meals and crisps in Tesco and Cash & Carry stores. 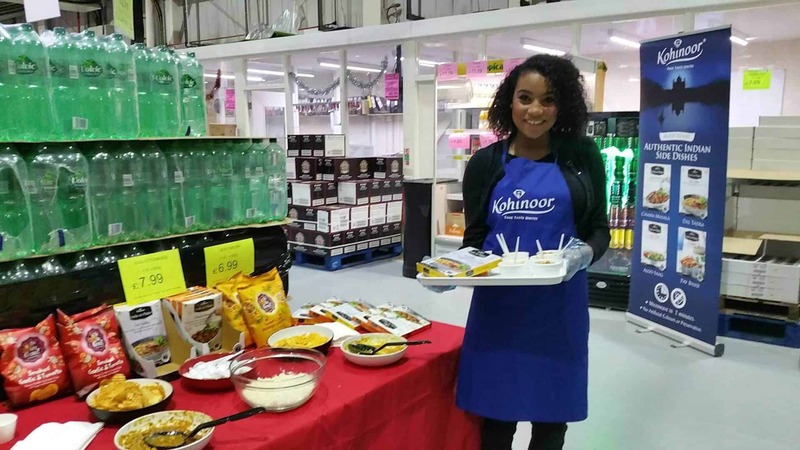 > Handing out food samples to customers at a number of Tesco and Cash & Carry stores in London and the Midlands. 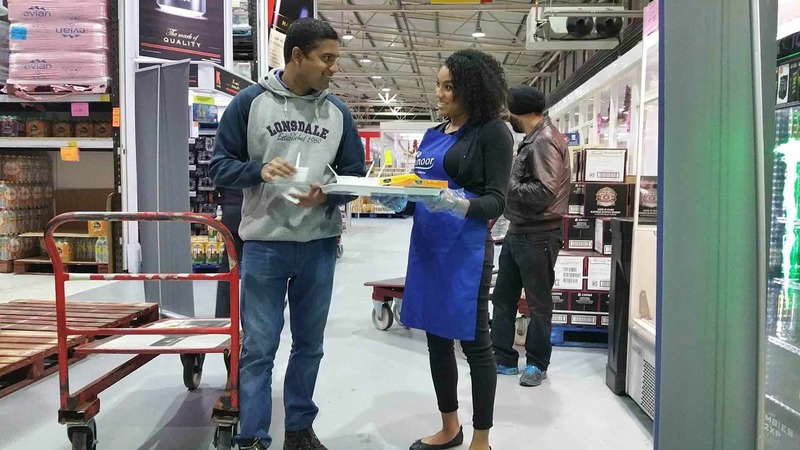 > Sampling both hot and cold products, with the need for Brand Ambassadors to cook heated food and serve within health and hygiene guidelines. 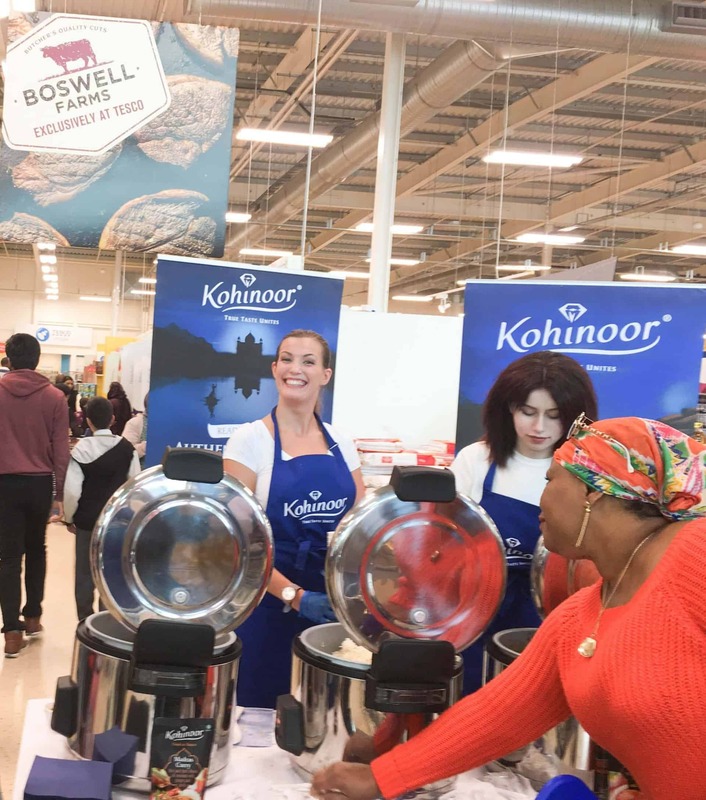 > Talk to customers about the products, informing them why Kohinoor products are as good as they are and what they can purchase in the store they are in.